Campers woke bright and early to get going on another great day of fun here at Tall Timber. 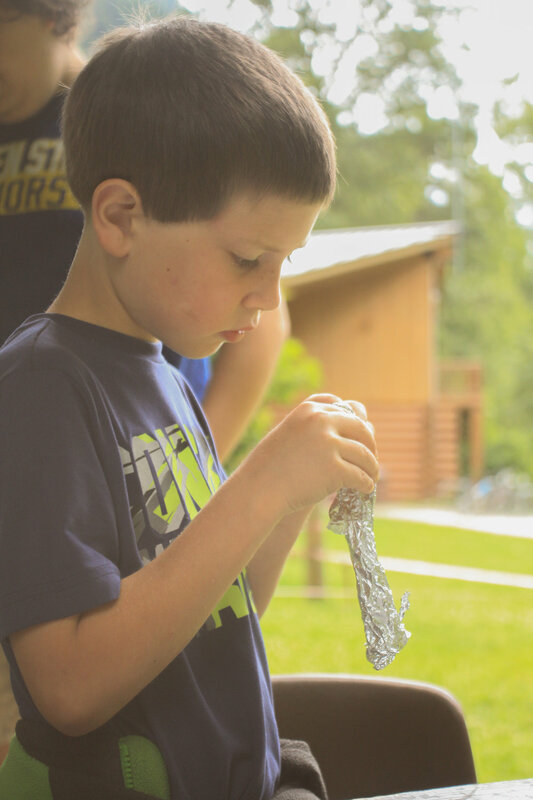 After music, bible study and some morning activities campers spent the afternoon enjoying a few different afternoon options including archery, rock wall, crafts and playground time. At dinner everyone got a taste of the world famous Tall Timber cheesy buns before heading to the river for s'mores.